In 'Heaven and Hell,' Swedenborg gives the reader a detailed description of the afterlife. He deals with God, heaven, hell, angels, spirits, and devils; and he addresses the issues of who is in heaven and hell. Are there any Jews, Muslims, and people of pre-Christian times such as pagan Romans and Greeks in heaven? He posits that the love of self or of the world drives one towards hell, and love of God and fellow men towards heaven. Here is the most influential and important book ever written on the subject! 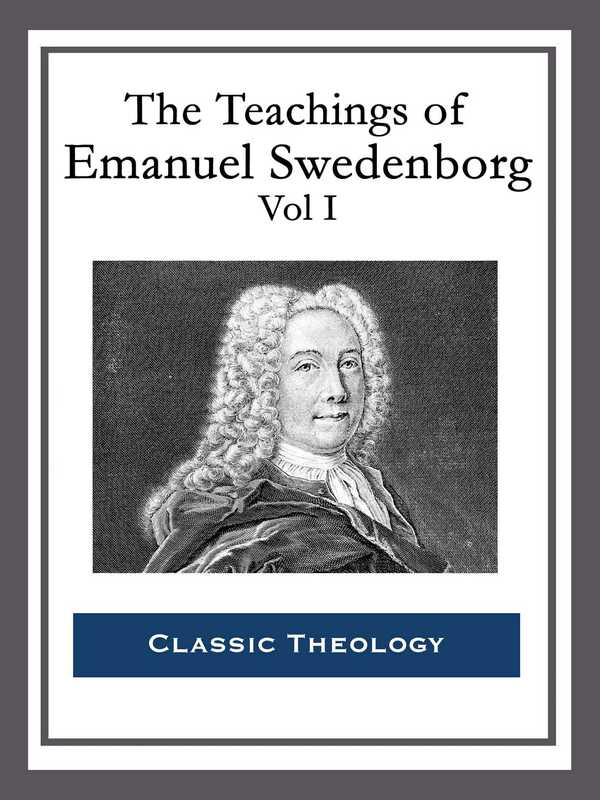 In 'Divine Love and Wisdom,' Swedenborg uses reason and empirical facts to prove the existence of God and God's divine love. He further posits that we are all an essential part of God's Divine plan, and that without us God's plan could not come to fruition. In 'Divine Providence,' Swedenborg explains why it is that we cannot always see God's hand in our chaotic world. Why tragedy and war are allowed to happen and how these things relate to us. If God were to remove all tragedies from our lives, of what worth would free will be?